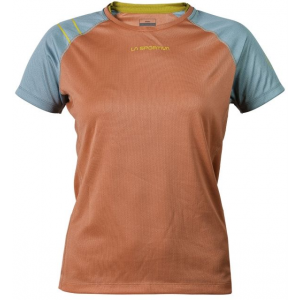 A minimalist design and advanced technologies come together to create a highly versatile hiking shirt. 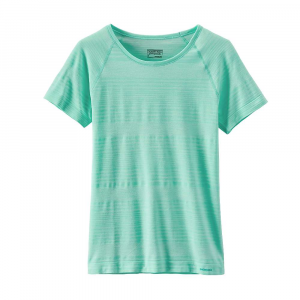 Made from a lightweight Merino wool, the ARCTERYX Lana Short Sleeve is soft, contains the natural odor resistant properties of wool, is thermally efficient, has the comfortable feel of natural fibers, and delivers a level of durability not normally available from Merino. The Parapet may be the most versatile Arc'teryx pant for women. Designed for trekking and hiking, and upgraded with contemporary style, it easily transitions from mountain terrain to global travel and casual wear. TerraTex(TM), a comfortable nylon blend, makes the Parapet perfect for summer weather. The fabric provides sun protection and is quick to dry. Highly air permeable, it stays cool and breezy. Elastane fibres are added for performance stretch, and the nylon provides durability without feeling heavy or stiff. WOMEN IN MOTION Arc'teryx designs for women in motion. The Parapet Pant's freedom of movement is built in with carefully articulated patterning in the seat and knees, a gusseted crotch and the TerraTex(TM) fabric's stretch. The ergonomic trim fit minimizes bulk and excess fabric without restricting, and the wide waistband offers a clean look and is exceptionally comfortable, even under a hip belt. Hand pockets and two back pockets hold smaller essentials like keys and cash. Two large thigh pockets are discreet, but have volume pleats to create some extra room for maps, travel documents or a smartphone. With its women's specific design, efficient Arc'teryx regular fit, and gusseted underarms, the Lana Comp is built for mobility on the trail. 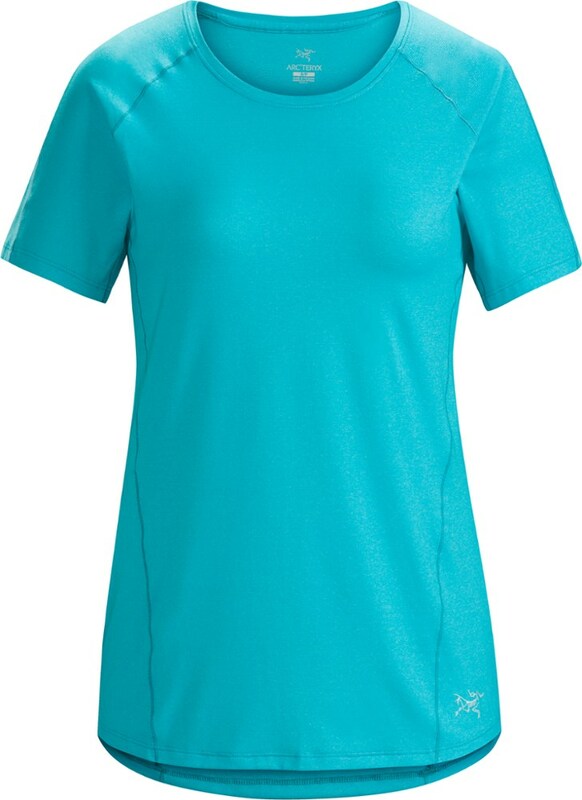 Arc'teryx Women's Apparel Clothing Lana Short Sleeve - Women's Lamium Pink Small 328160. 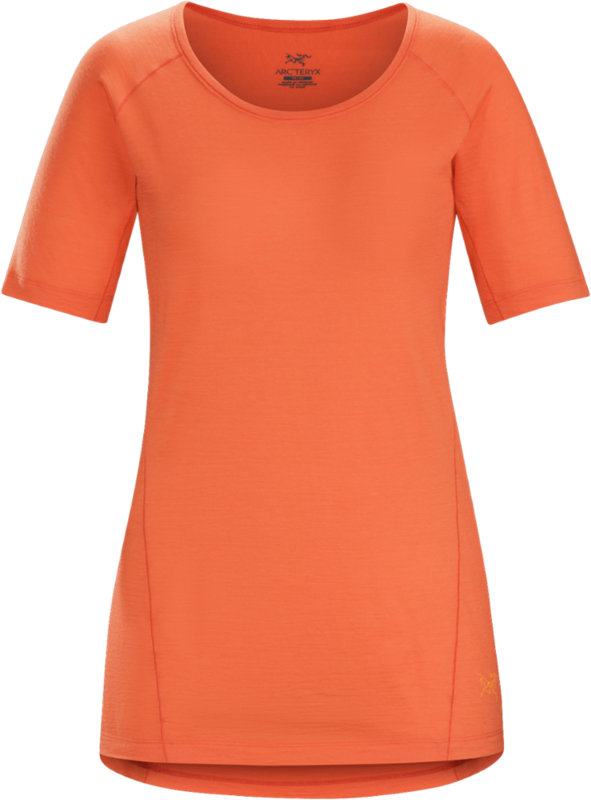 Made from a lightweight Merino wool the Lana SS is soft contains the natural odour resistant properties of wool is thermally efficient has the comfortable feel of natural fibres and delivers a level of durability not normally available from Merino. 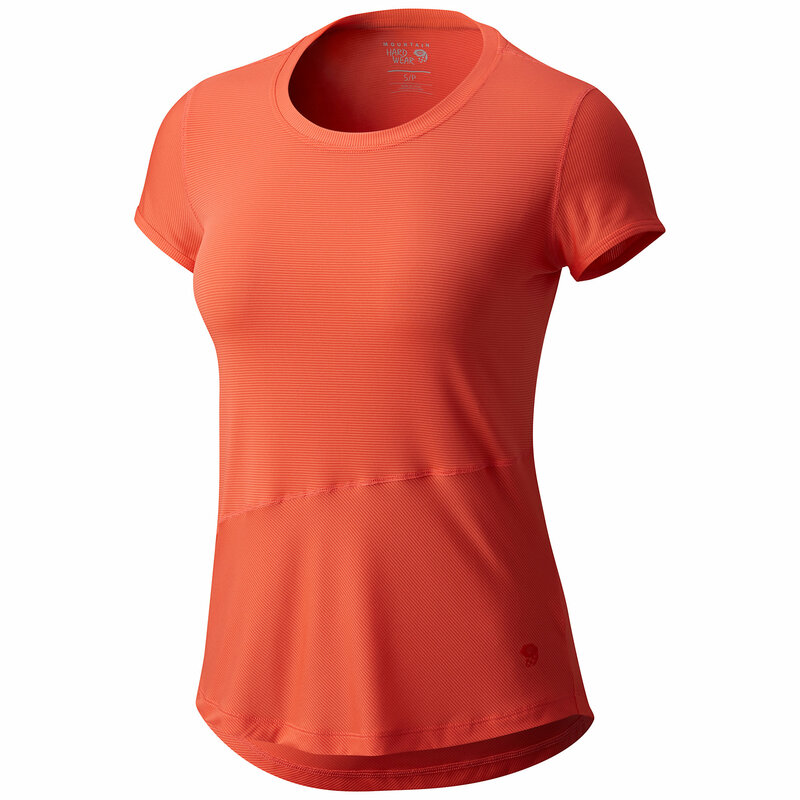 With its women's specific design efficient Arc'teryx regular fit and gusseted underarms. The Lana Comp is built for mobility on the trail. The simple design leads to extended versatility. 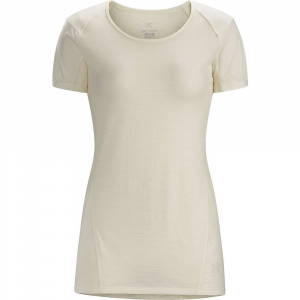 Light and easily packed the Lana's clean minimalist look makes it an excellent travel or casual piece.The Lana's body is made from Nucliex 150 Nylon Core Spun Merino. This lightweight advanced fabric technology takes each individual yarn and wraps Merino wool fibres around a nylon filament. With only the Merino next to skin Nucliex provides the natural comfort and odour resistance of wool but elevates it with the increased durability of the nylon core. Its light weight and odour resistance make Nucliex 150 an ideal choice for summertime hiking and trekking.